Welcome to SCAEP's new adoption connection page! 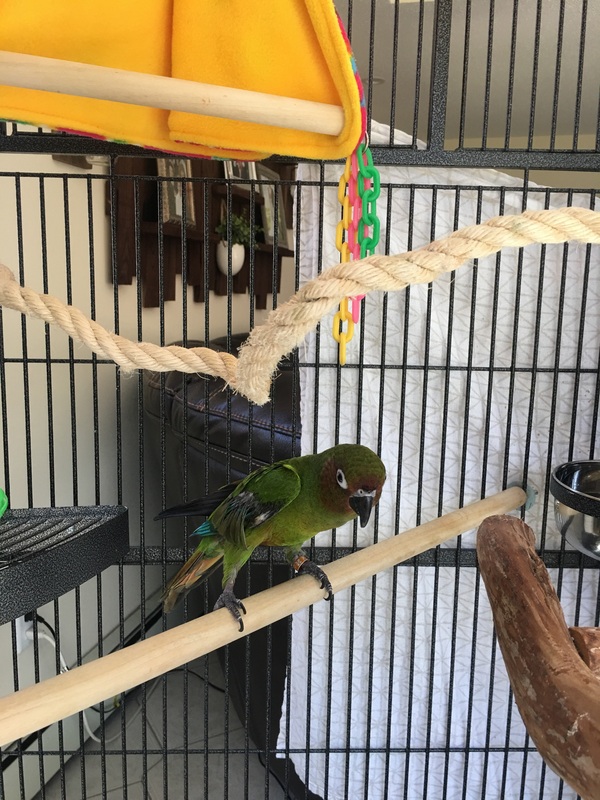 We are hoping to be a positive catalyst for the re-homing of companion bird and exotic pet species who are in need of a new loving environment to call home. We know how difficult it is for current pet owners to give up their beloved friends, but also understand that it is sometimes for the best. It is important to find a new home that is safe, secure, and ready to provide the love and care that every animal deserves. Name of pet, species, age, gender, description of temperament, what supplies you are including, and any other information you feel necessary! - Don't forget to attach photos of your pet! Also include: YOUR first name, a phone number or email address where potential new pet owners can reach you, and the town in which your pet currently resides. Please note: SCAEP is strictly a connection point for any and all adoptions. We will not take part in the negotiations of payment or adoption criteria. SCAEP and its doctors and employees are not responsible for the health of the animals up for adoption and do not require that the animals are seen for a physical exam before their adoption, although we do recommend exams annually- a healthy pet is happy pet! As this service is designed strictly as a helpful resource, SCAEP will not be held financially or legally responsible for the outcome of any connection. 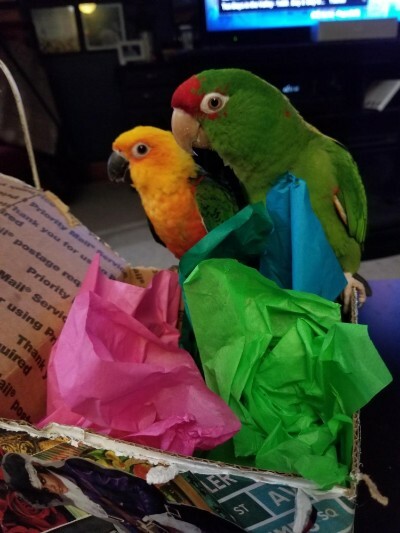 While you're here, check out these other avian/exotic adoption connection societies that are doing a great job re-homing wonderful pets! 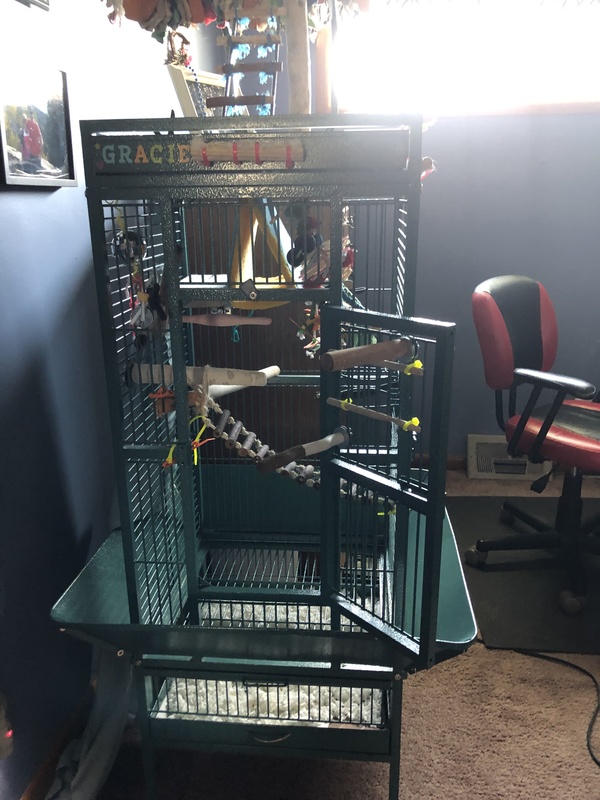 Gracie, a 1.5 year old blue quaker parrot is looking for a new home. Gracie enjoys talking and likes music. Gracie watches other quakers talk on youtube. Please call or email Steve or Carol at 716-998-6139 or cam143boo@aol.com. (4/18/19). Lucy is an exceptional bird. I got her in Cleveland 20 years ago, when she was 14 or 15. She likes women & when I first met her she came to me immediately. She is an easy keeper who loves to eat so I have to watch her diet! She settled in very easily & is used to being handled. She's very social & smart. She doesn't talk a lot but she knows more than she lets on! She's a very considerate girl who never wakes me up in the morning. I think her name used to be Bandit, & she seems to like it when I tell her that she's the Bandit who stole my heart. She does vocalize & laughs an evil laugh sometimes. She also has some other behaviors when she gets excited like the "wa-wa" dance, & the helicopter wind-up. Lucy likes to cuddle & is a bird I trust to hang out on my shoulder as long as there is not a cell phone or telephone around! She is very affectionate. 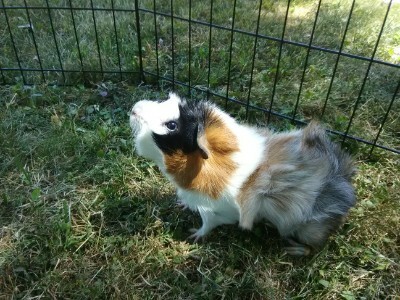 Charlie 9 month male Abyssinian guinea pig needs new home. Healthy but owner is very allergic to him. Very loving, he lets me pet him. 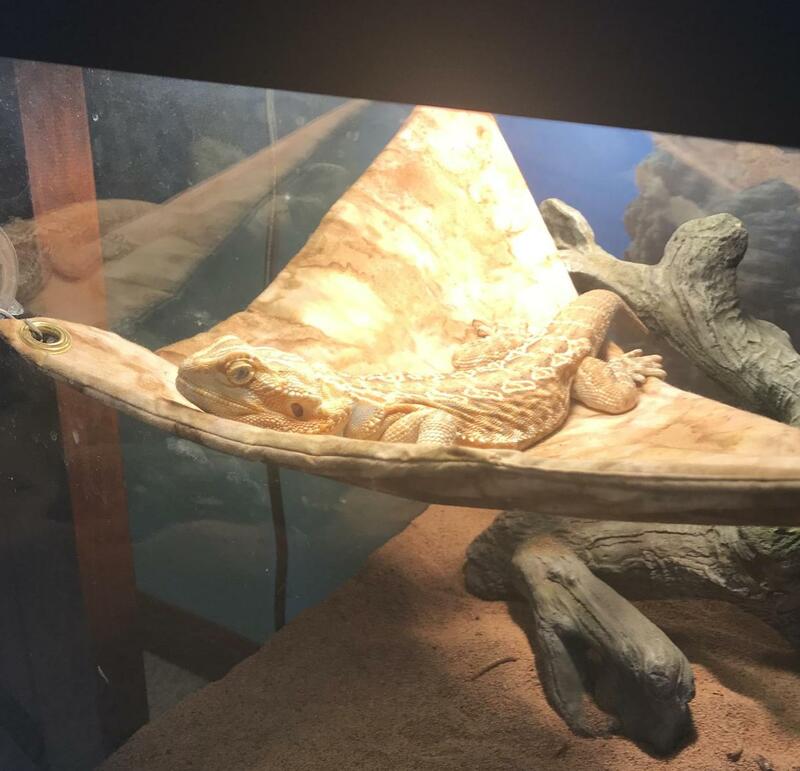 I take him out of the cage to get his daily exercise. He is sweet but scared of loud noises. He needs piggy friends. I live in the Town of Tonawanda, NY. Call Gretchen 716-398-8014 (10/8/18). Madam, not sexed and no idea on age. He says "Let's go", "Do you give kisses", "That's a good bird", will make a "kissy" sound when giving "kisses". We rescued him and worked with him to get him where he is now. Initially, he would not allow us to touch him, but after a year of us gaining his trust, he finally started coming around. 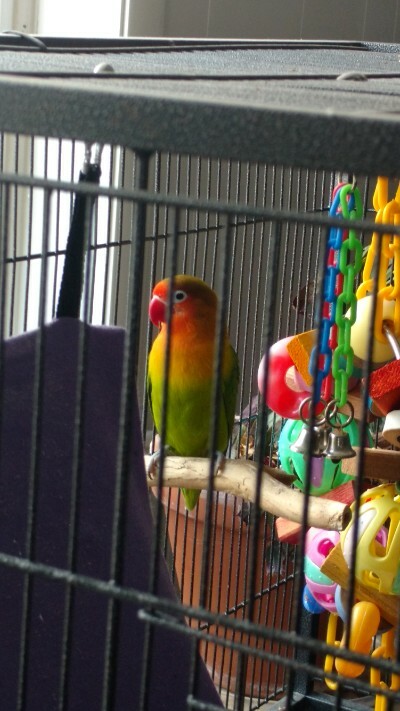 He is more attached to me, mostly because I spend the most time with him, but we never expected the large demand of having this bird, who still has issues. We have conceded that having a bird is much like having a toddler and being that we don't want children, this has been quite overwhelming. 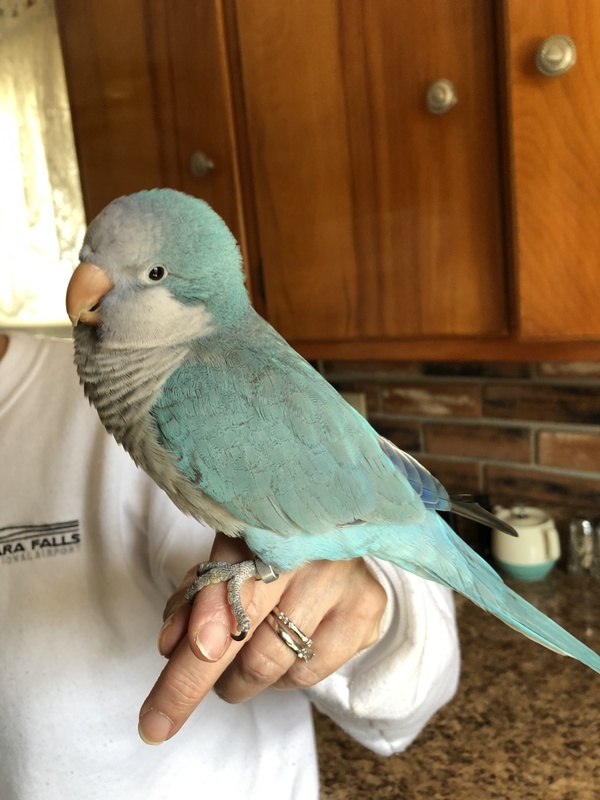 Madam needs a home with a bird person. Someone who will help Madam become the best bird he can be. We prefer a home that is dedicated to keeping him happy and healthy until his death. Despite the burden of his idiosyncrasies, we know that he knows us and will keep him until a suitable home. Madam is much like a Sour Patch Kid. He's always sour, with a little sweet. He deserves happiness. He is on Rowdybush with a safflower seed mix added, sparingly. He also received chop daily. Please don't inquire about him if you are not willing to go the extra mile. We currently have dogs and cats in our home, so as long as yours behave, I have no problems with other animals. 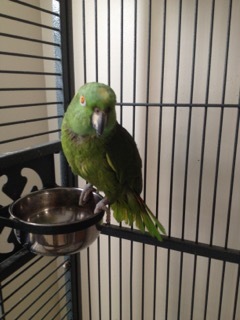 We are asking $300 firm for him, any leftover food, his toys and cage. Please contact Danielle at mrs_deacon@aol.com if you're interested! This is Chivas! 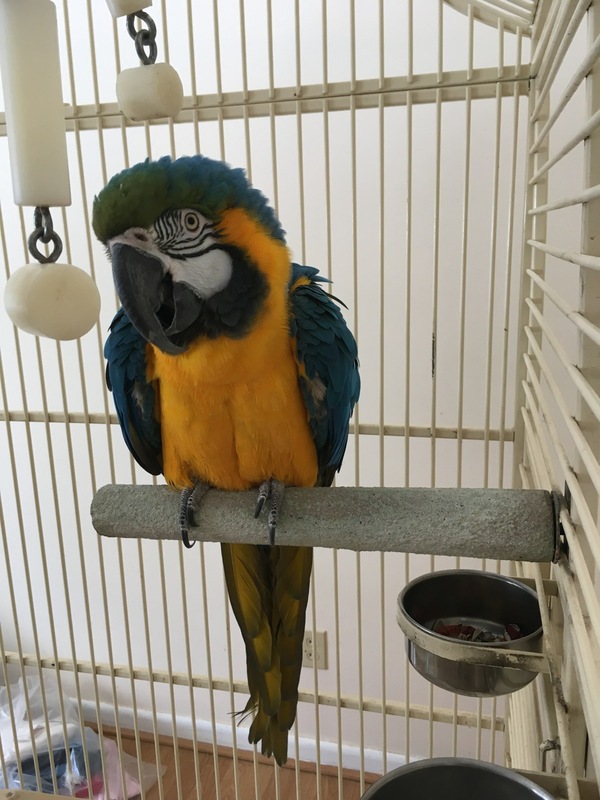 He is a 21 year old blue and gold macaw. He is tame and loves to talk. Asking for $1000 rehoming fee. 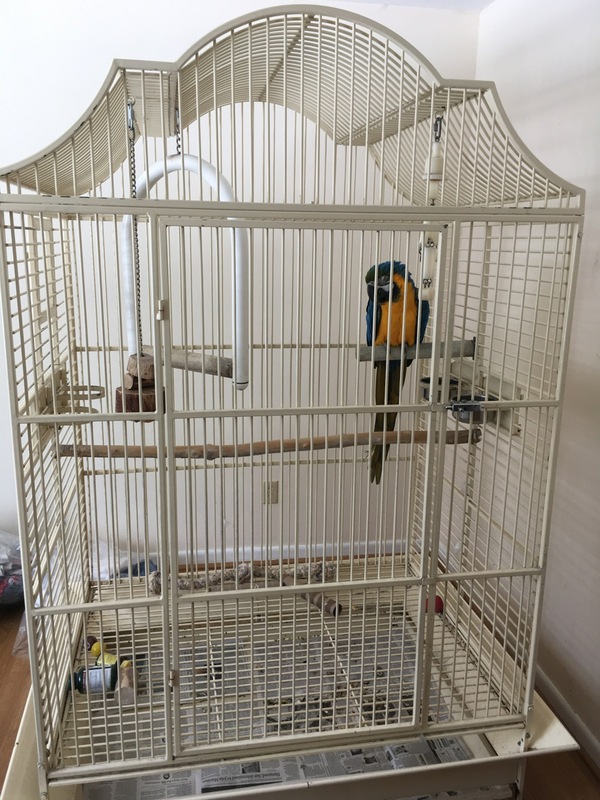 Cage and stand are included. 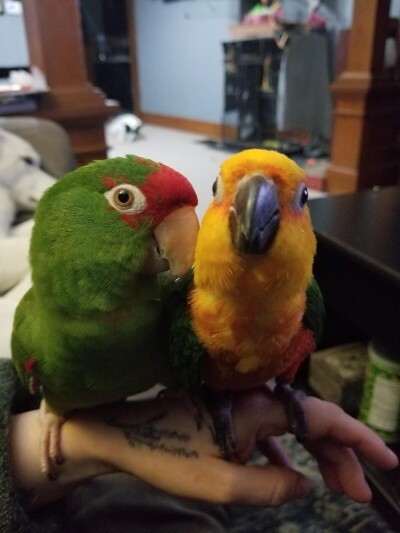 We brought in 2 (supposedly bonded) birds- a mitred conure named Madam and a Jenday conure named Tesla. We brought them in not knowing much. We have no idea of age and were told they were breeders. We were not prepared, although I have spent countless hours with them. 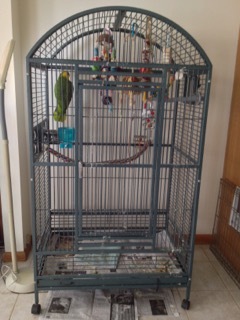 They are often out of their cages and have several toys around the house but have been quite destructive. I have an at-home business and phone calls are constantly interrupted by incessant screaming. We were told they were bonded and lived together, but have noticed Madam bullying Tesla. He has drawn blood. We don't have room for a 2nd cage so we made a divider and have to keep them separate. Madam will not let you touch him. He will fly to you, but be wary of his nips. He has not drawn blood, but they are not pleasant bites. Although I am guilt-ridden, I know this is the best for everyone. I really want them to find a home where they can live out their lives and be happy! We are located in Niagara Falls. Please contact Danielle via email at mrs_deacon@aol.com or by phone at 716-570-9480 with any questions. 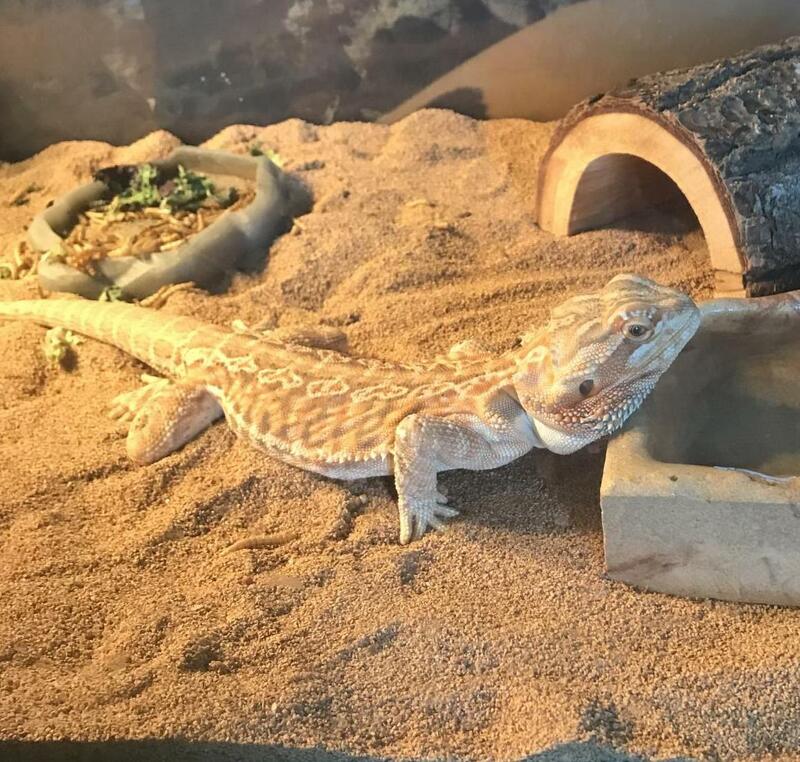 I am looking to sell my Bearded Dragon. She is approximately 2.5 years old. I would like to ask around $125 for all of the equipment (tank, light, cricket holder, accessories). Calling all rat lovers! 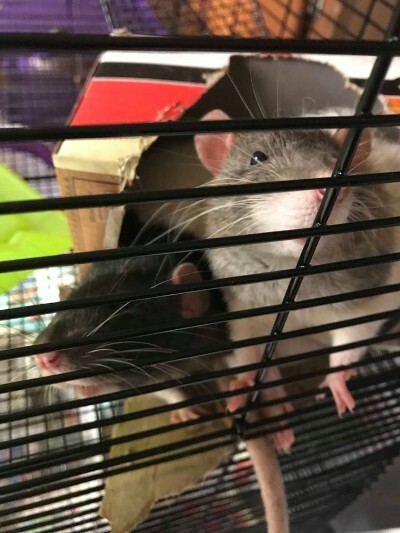 There are a few pairs of rats looking for new homes. They need an owner that can provide lots of love and attention. 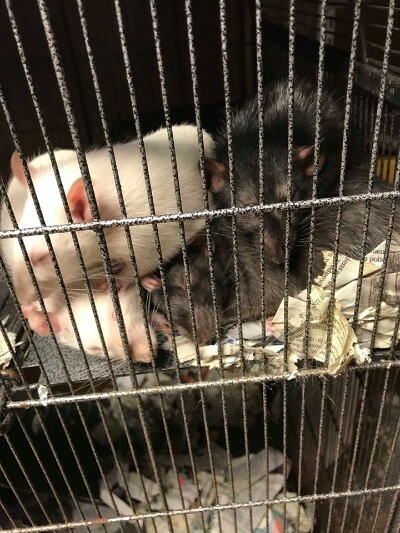 Willing to adopt out only in pairs (or all four females may also go together) – all rats must go with at least one buddy. 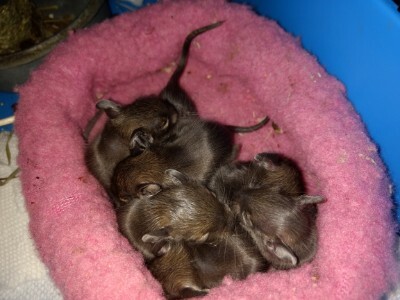 If you are interested in adding two new ratty friends to your family, please contact Amy at 716-400-3152. 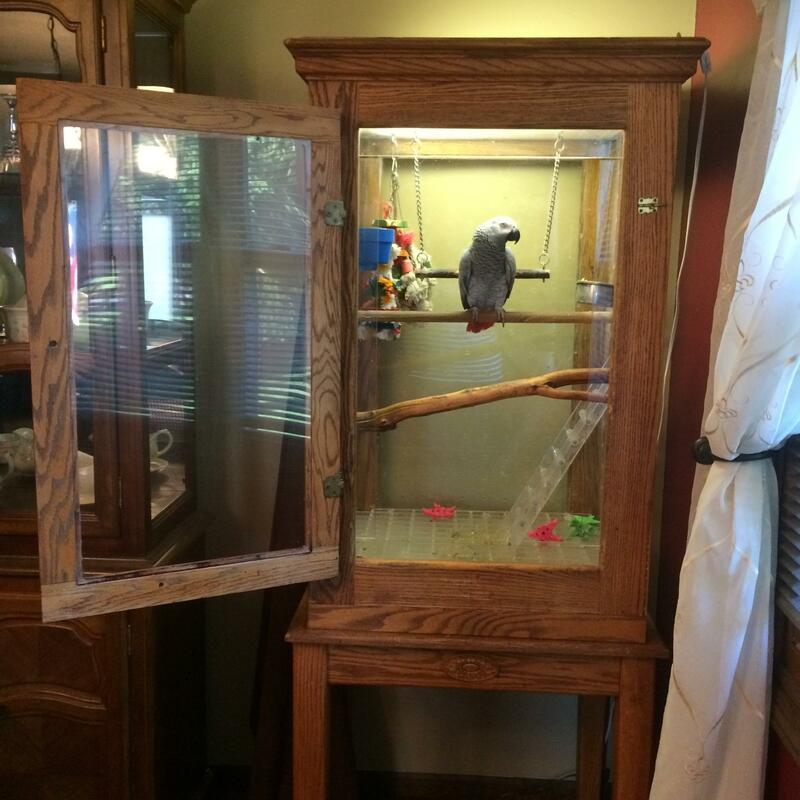 Congo African Grey looking for new home. I've had her since she's been 10 weeks old. She's NY state born and has a band on her leg. Was hand-raised. 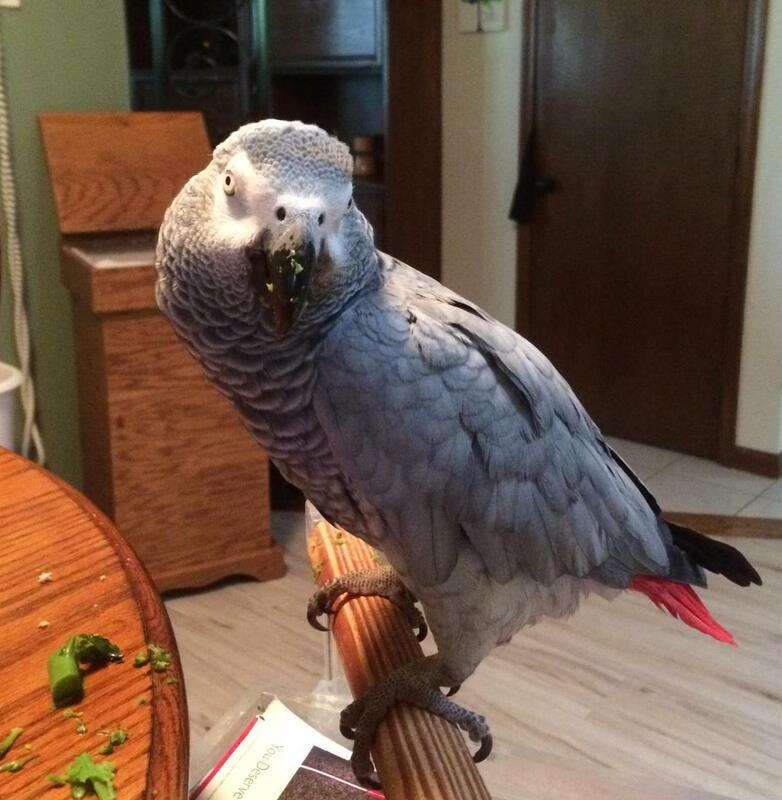 She's 27 years old and could benefit from a mate or a good home with another African Grey or other parrots. She's bonded with me but bites everyone else except my husband. Her vocabulary is extensive and can whistle and imitate every sound in the house. I've had her 27 years and I think she's lonely. We will be moving to the Caribbean or somewhere south, so taking her with us is not an option. 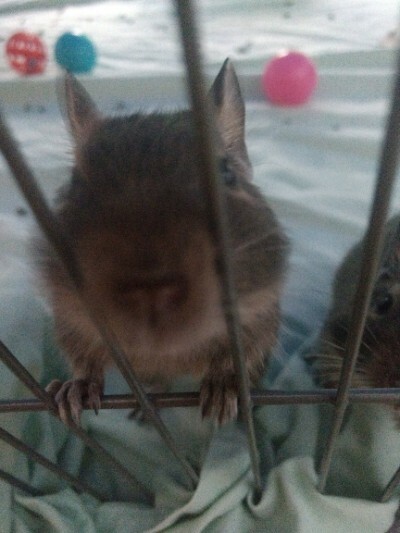 I will sell the cage too. Price is $750. 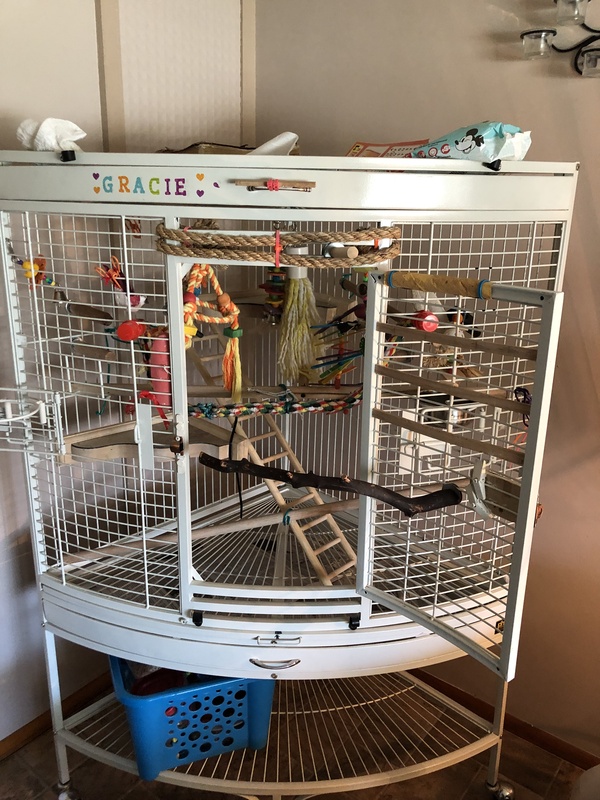 I also have a large extra cage too. Please contact Cheryl at 716-238-3592 or by email at Cheldchamp@aol.com if interested.